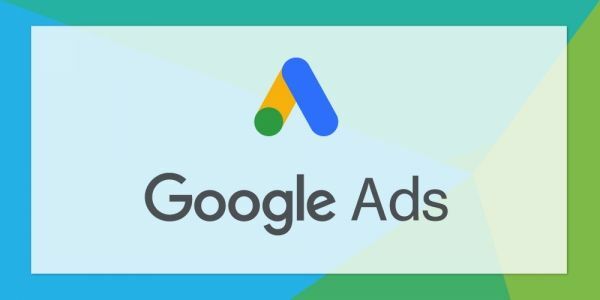 Previously [exact match] keywords allowed for close variants including plurals, typos, abbreviations and adverbs, but now Google AdWords will allow for different word order and ignore function words too. AdWords introduced close variants in April 2012 as an attempt to maximise reach for PPC campaigns and reduce searcher frustration as, according to Google, at least 7% of search queries contain a misspelling. These close variants included plurals, typos, abbreviations and adverbs. 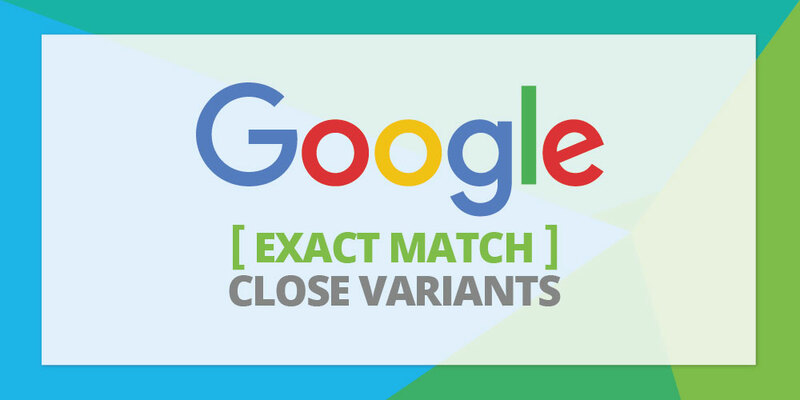 At the time it was possible to opt out of the [exact match] close variants until September 2014 when Google removed this option. Moving forward, close variants will also ignore function words. Function words are prepositions (in, to), conjunctions (for, but), articles (a, the) and other words that don’t often impact the searcher’s intent. AdWords will either remove, change or add function words to show PPC adverts for similar searches. 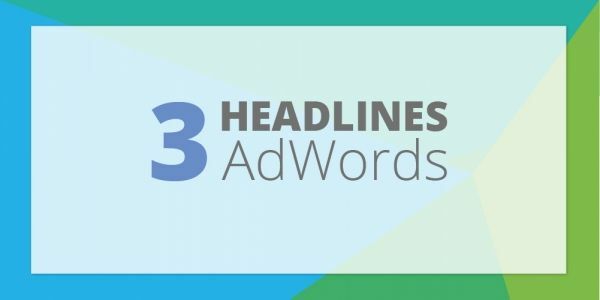 AdWords will also reorder words to display relevant PPC adverts for similar searches. This may seem concerning, as sometimes intent can change with word order, but Google has stated that it won’t add or change function words if reordering has occurred. 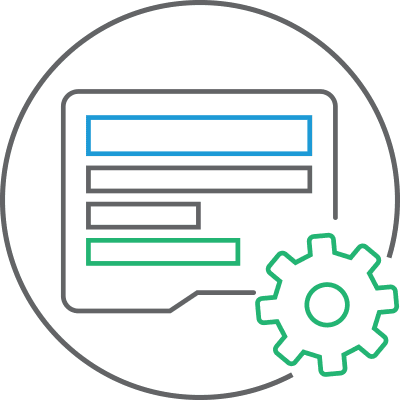 In the blog post announcing the expansion of close variants Google states “you’ll no longer have to build and maintain lists of reworded and reordered exact match keywords”. 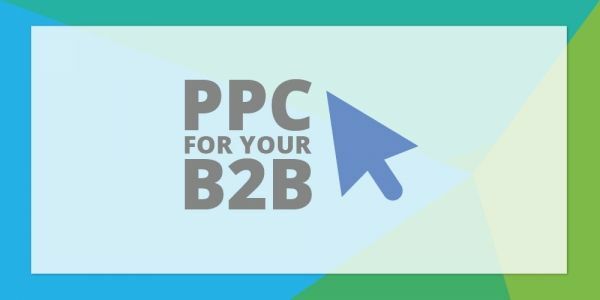 But rest assured, your PPC agency should conduct extensive keyword research and proactive campaign management to ensure to achieve your PPC objectives. PPC mobilisation and management takes time and requires skills that you may not have, or have time for! 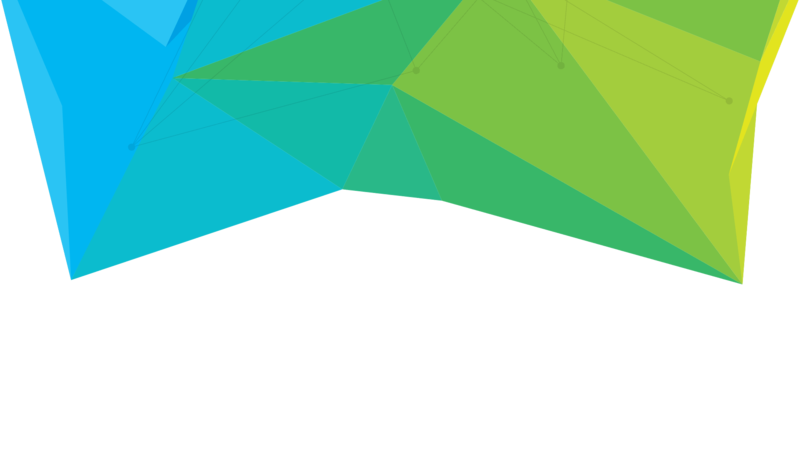 Outsourcing your PPC advertising to us, a Google certified Partner, could free up your time and improve your return on investment.